Pages can be farmed from killing splicers, while the parts are in specific locations around the Plaguelands and Rocketyard. Redditor Azylir has compiled screenshots of these locales so …... Saladin: The Iron Lords believed we could contain SIVA by destroying the chamber where it was produced. These Fallen must have restarted the process. We need to get back in to the chamber and cut off the flow of SIVA at the source. Shiro: I think we need to focus on what we know. 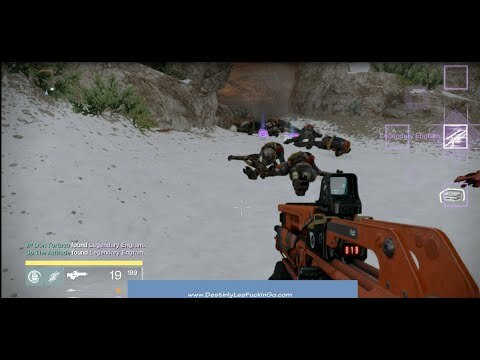 The Fallen have occupied a military bunker in the Plaguelands. 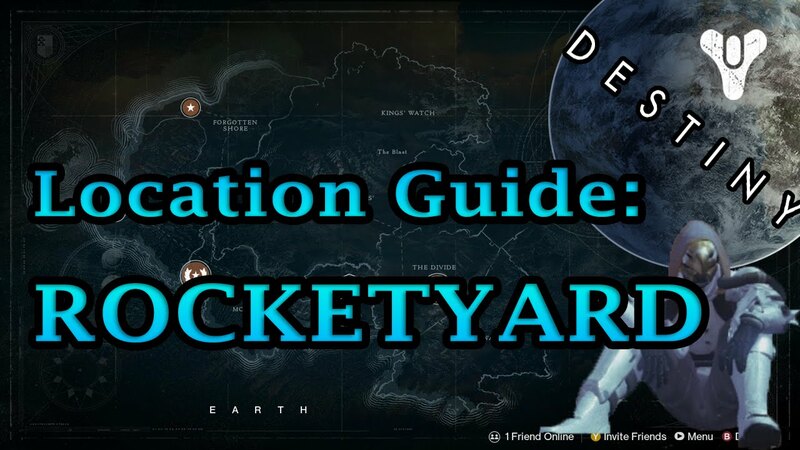 Travel to the Rocketyard and go towards the Refinery. There’s a hole in the wall that leads to a train area. Continue through until you see a Hive ship on your left. Head inside and look behind the pillar for another Dormant SIVA Cluster. Fire up The Plaguelands patrol (complete the game’s final story mission, The Iron Tomb, to access this) and head back in the direction of the Rocketlands (from where you spawn in, go right, through the doorway on the upper walkway). Once in the Rocketlands, go left to The Divide, then left round the corner into the sewers to access The Breach.